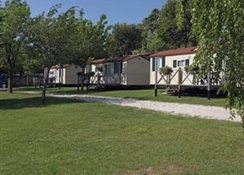 Uniquely located in the bay of Manerba, along the western shore of Lake Garda, Residence Onda Blu is situated within a 30,000-square-metre park, directly by the lake, just 7 km from SalÃ² and 14 km from Desenzano. 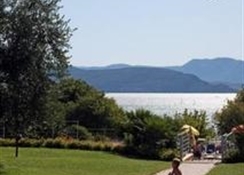 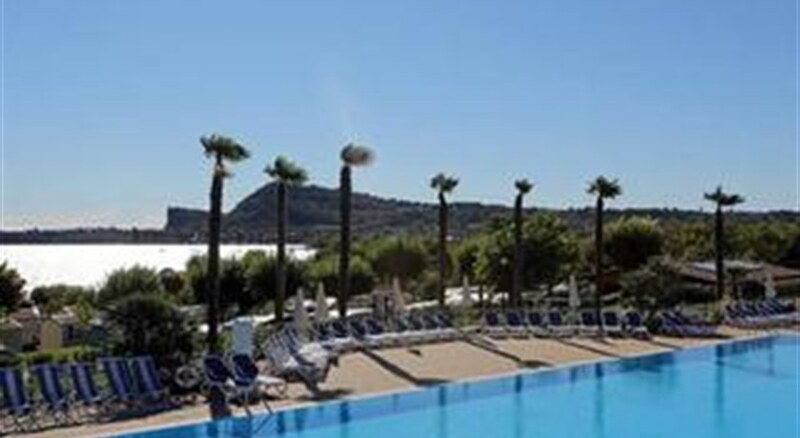 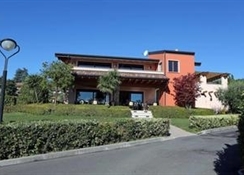 The Residence is carefully organized, providing its guests with maximum comfort: spacious, light and airy apartments, a double swimming pool, the restaurant-pizzeria with its spectacular lake view, two fully equipped bars and a fantastic environmentally-friendly park, and above all, with direct access to the lake. 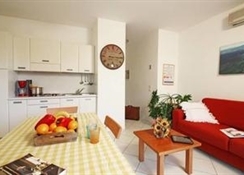 The residence is conveniently located for visits to places of historic and tourist interest such as Brescia, Verona, Mantova, Milan and Venice, as well as to the thrilling entertainment parks of Gardaland, Caneva World, Movieland, and to wonderful gardens such as Parco Natura Viva and Parco SigurtÃ .